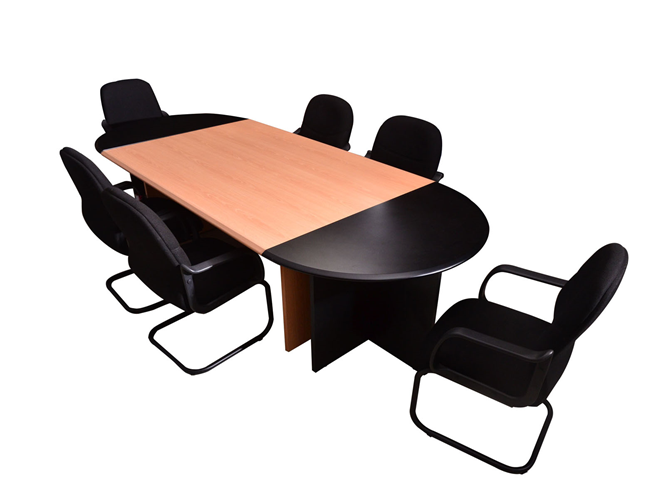 Conference room tables are an essential part of any business’ office setup in Lagos, Nigeria, or a nearby city. 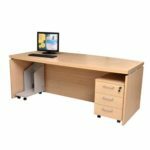 However, with so many different products available at such a large variety of price points, it can be difficult to find tables that fit your budget and that you can be sure will remain in great condition year after year. 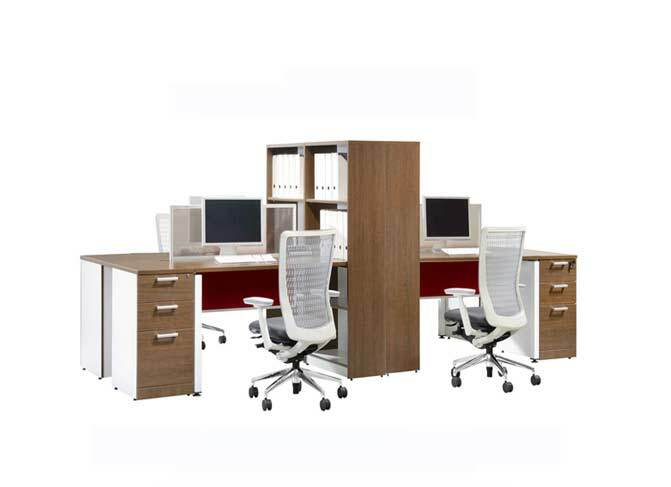 Fortunately, when you turn to Mcgankons, it is easy to acquire the durable, attractive office furniture you need at a competitive price. 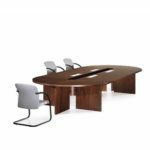 In addition to offering a variety of conference room tables, we provide any other furnishings needed to outfit an office space. 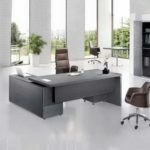 Lastly, we also offer office space planning services to help our clients quickly realize solutions, and handle delivery and installation to enable our clients to work with just one company. 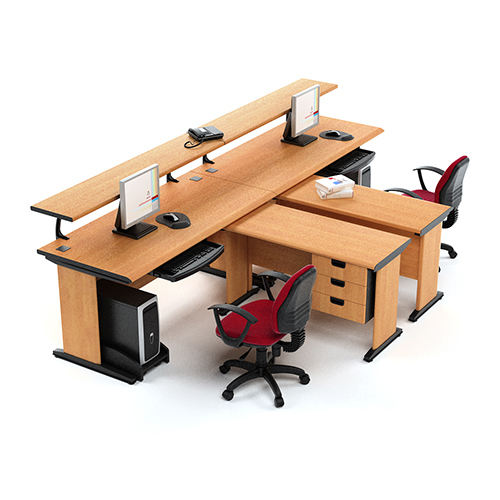 Buy stylish and quality Boardroom Tables from our furniture store. 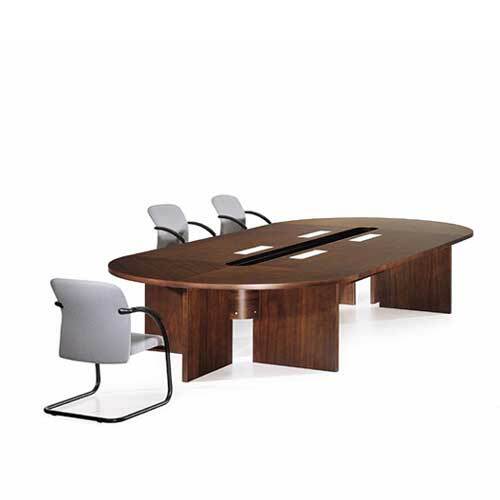 Buy Oval meeting table in Lagos Nigeria. 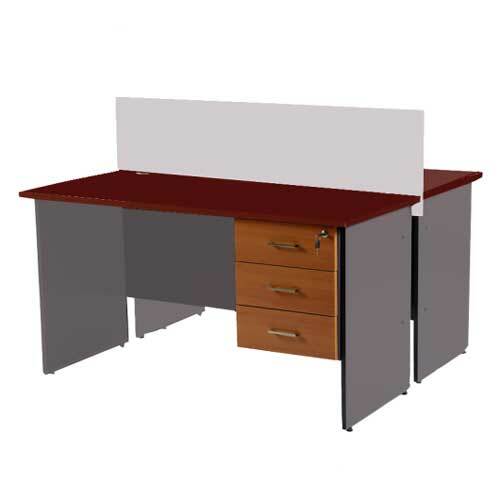 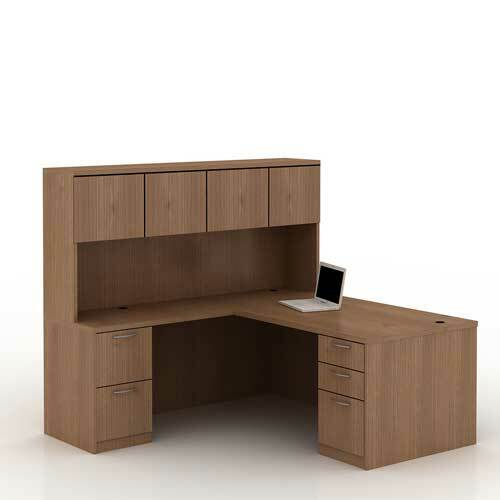 Hall Office Desk is a very economical piece of furniture. 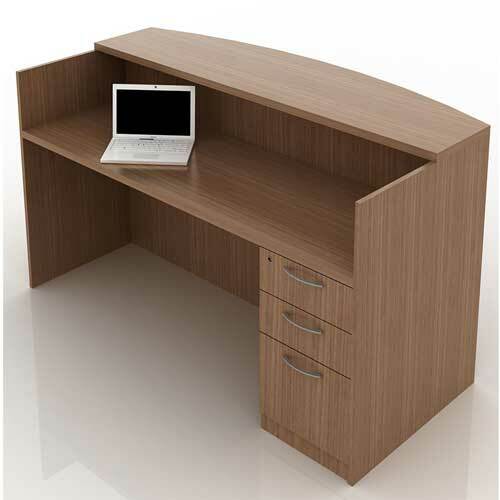 You can use it as office desk or computer desk. 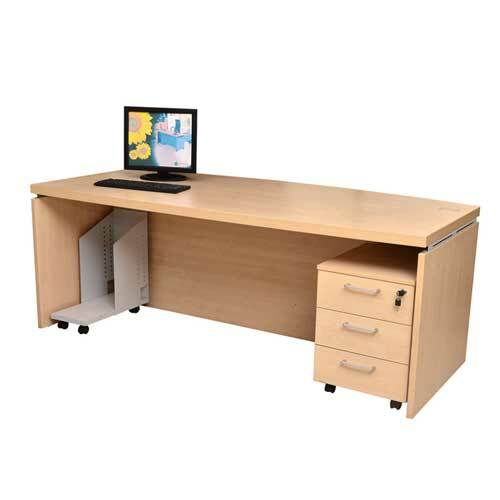 It comes with a mobile drawer and the large table top gives room for large work space.